Ruben Östlund was born in 1974 in Styrsö, a small island off the West Coast of Sweden. He studied graphic design before enrolling at the University of Gothenburg, where he met producer Erik Hemmendorff, with whom he later founded Plattform Produktion. An avid skier, Östlund directed three ski films that demonstrated his taste for long takes—a technique that remains an important trademark of his work. 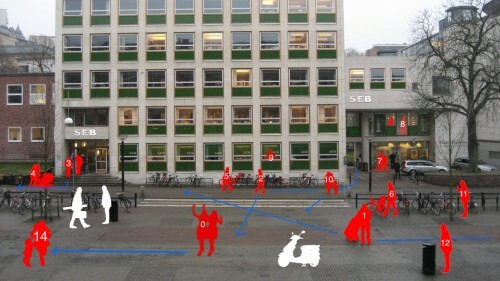 Östlund has become known for his accurate portrayal of human social behavior, as well as his use of Photoshop and other forms of image-processing software in his films. 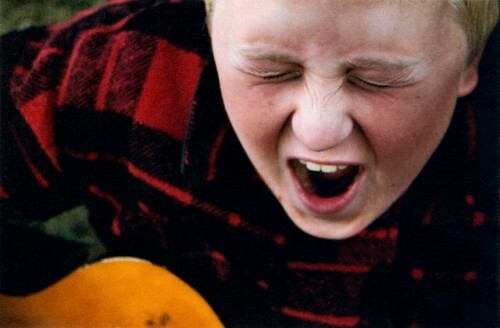 His feature debut, The Guitar Mongoloid, produced by Hemmendorff, won the FIPRESCI Award at Moscow in 2005, and was the first feature film in Sweden shot on video. 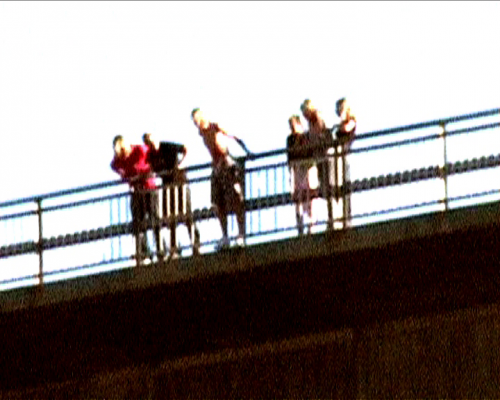 Involuntary premiered at Cannes’ Un Certain Regard in 2008 and was then distributed in more than 20 countries and shown at numerous festivals, garnering Östlund international recognition. Two years later, he won the Golden Bear in Berlin for Incident by a Bank, a short film in which every camera movement was computer-generated in post-production. The premiere of his third feature Play (2011) took place at Cannes’ Directors’ Fortnight, where he was awarded the Coup de Coeur award. Following Cannes, Play was shown in Venice, Toronto, and New York, as well as numerous other festivals where it was awarded additional prices and distinctions, including being nominated for the prestigious European Parliament LUX prize and winning the Nordic Prize, the highest distinction in Scandinavia. 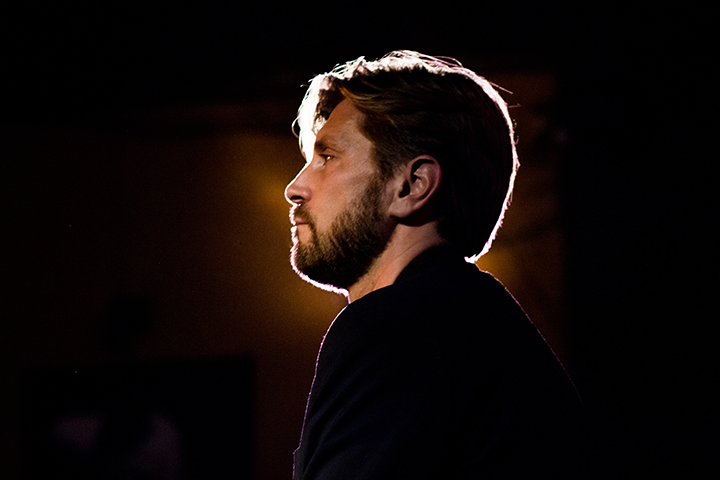 Over the last decade Ruben Östlund’s approach to staging has influenced many Scandinavian directors and paved the way for experimentation in the usage of HD cameras and computers. In association with Erik Hemmendorff, he has created a collective with other innovative filmmakers called “The School of Gothenburg.” This year (fall 2014), he was appointed Professor of Film at the Göteborg University, Akademi Valand.